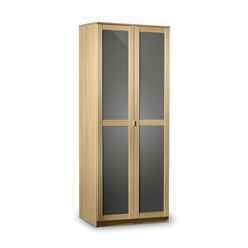 The Contemporary Light Oak and Smoke High Gloss Bedside Wardrobe is a stylish piece while being great value for money. 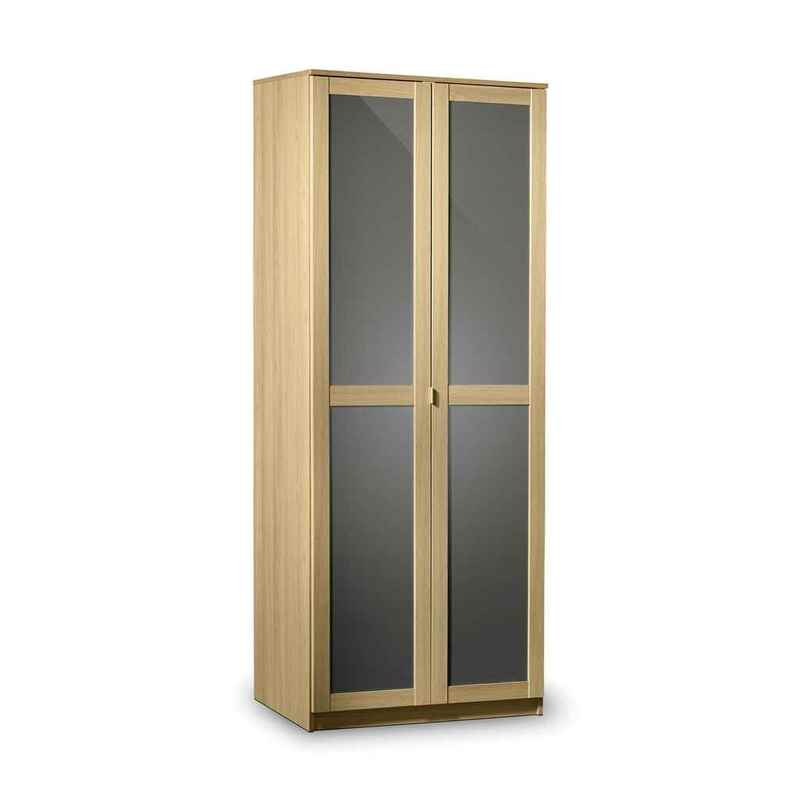 The Light Oak Finish incorporated with the Smoked High Gloss creates a natural but contemporary feel. 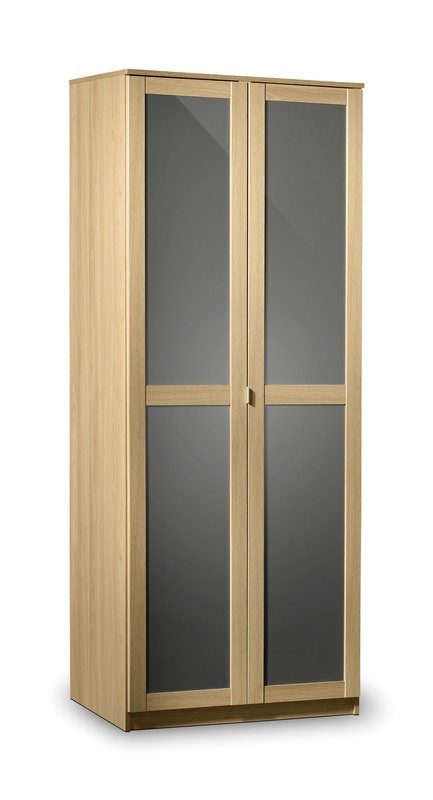 Finished in Light Oak and Grey Gloss. This product requires assembly.